Still heavily a work in progress...there's another Hacienda date in there, plus a Moles Club, Bath performance, and others. One track ("Touch The Sky") has surfaced from this show, taken from the mixing board. Fridge, he may have crossed them up with the Wake, who did play on that date. none have surfaced for Life. from that performance:  1 and 2. 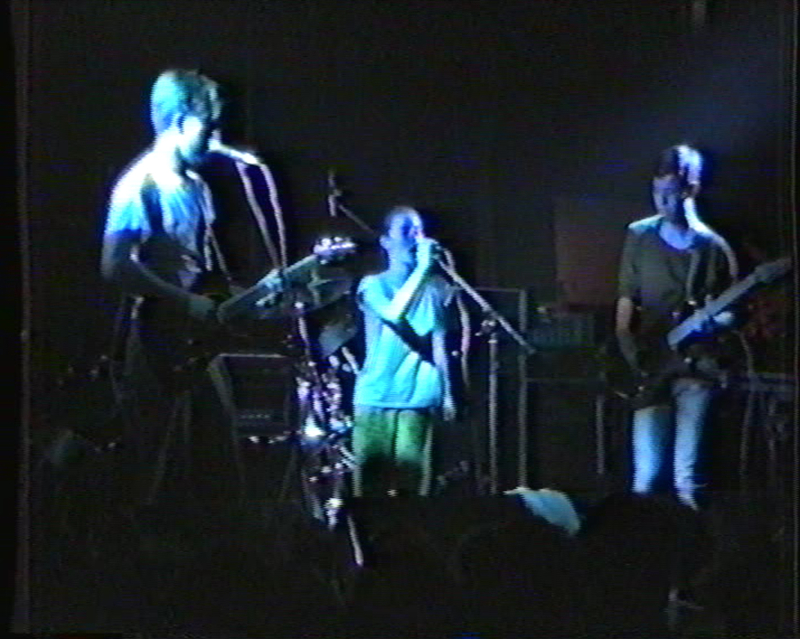 An audience recording, 1st generation from BD, has surfaced. An audience recording, 2nd generation from an unknown source, has surfaced. The first track starts late, so only about 30s of 'Tell Me' was recorded.